Looking to host a holiday party your guests will never forget? 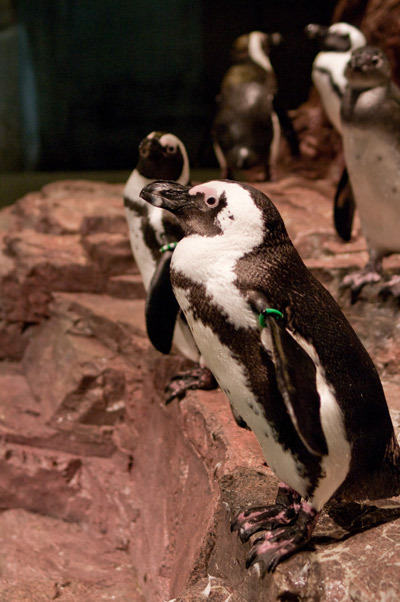 Book a private holiday event at the at the New England Aquarium and give them the opportunity to dine privately among penguins, sharks and sea turtles. Our event management team will assist you every step of the way--from finding the ideal space for your event to creating the perfect menu. 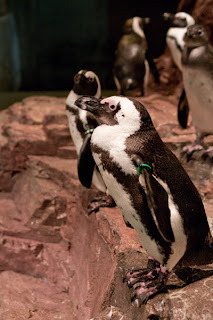 Sip cocktails and party with our African penguins. Feast on a delicious selection of catered food while gazing at predators of the deep, or let your guests celebrate the season by touching sharks and rays in our newest exhibit! 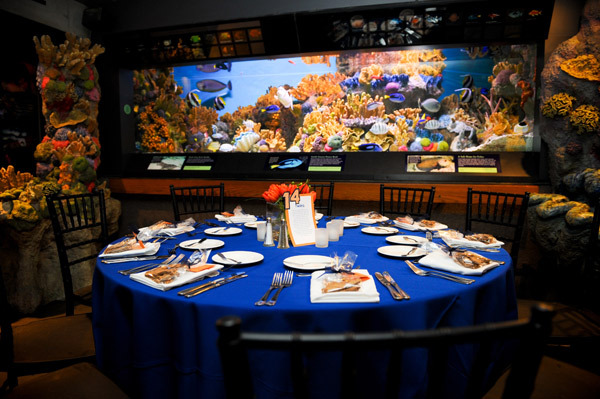 Come experience the only event space in Boston where you can dine alongside schools of tropical fishes. 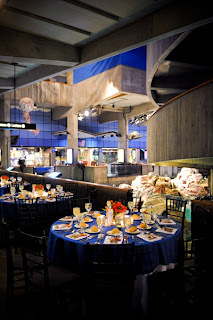 Hosting your event at the Aquarium makes your day special in more ways than one, too. You will be supporting our animals, exhibits and our efforts to protect the blue planet. The Aquarium is a certified member of the Green Restaurant Association and is committed to furthering good environmental practices in our food services operations. For more information about hosting an event with us, contact the Special Events Department at 617-973-5205, by email events@neaq.org or by completing our online event inquiry form.